One of the nations longest running and most respected heavy music acts, Superheist have teamed up with Alaskan riff masters 36 Crazyfists for one monster of a tour! To purchase tickets; customers will need to enter in their download order confirmation/ticket number in the password box. Example circled below; password must be entered without special characters eg: 5550850. Need more Slayer? 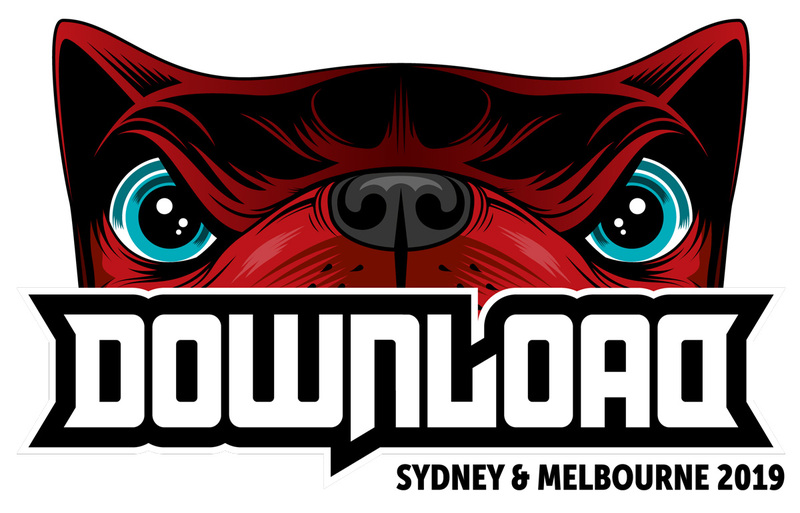 Then why not double down on your Download experience with the Double Down(load) ticket.